How Much Are San Diegans Spending on Thanksgiving? Around $15 million will be spent to prepare Thanksgiving dinner around San Diego County, a local economist said Tuesday. 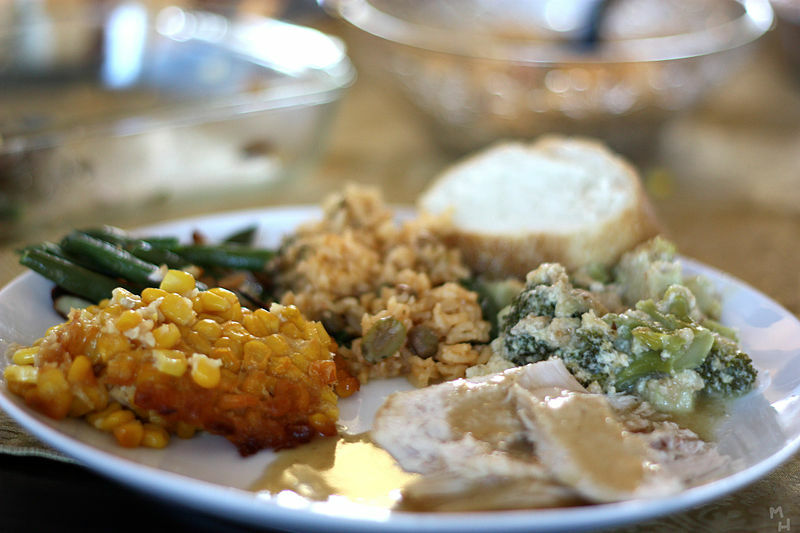 The average amount spent on home-cooked Thanksgiving meals per resident is $5.18, according to Ray Major, chief economist for the San Diego Association of Governments. That figure pales in comparison to the amount of money that will be spent on Black Friday. Major said San Diegans are expected to drop $553 million on gifts the day after Thanksgiving. each resident will spend an average of $163 on Black Friday. Major used the American Farm Bureau Federation‘s national figures, and adjusted them to San Diego grocery prices. Other data came from the U.S. Department of Agriculture, San Diego Tourism Authority, U.S. Department of Transportation’s Bureau of Transportation Statistics, the Internal Revenue Service and StatisticBrain.com.